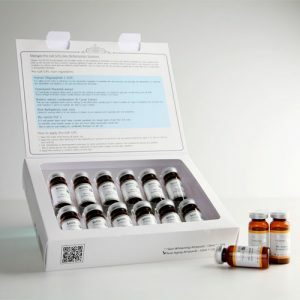 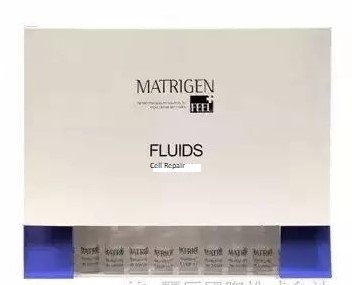 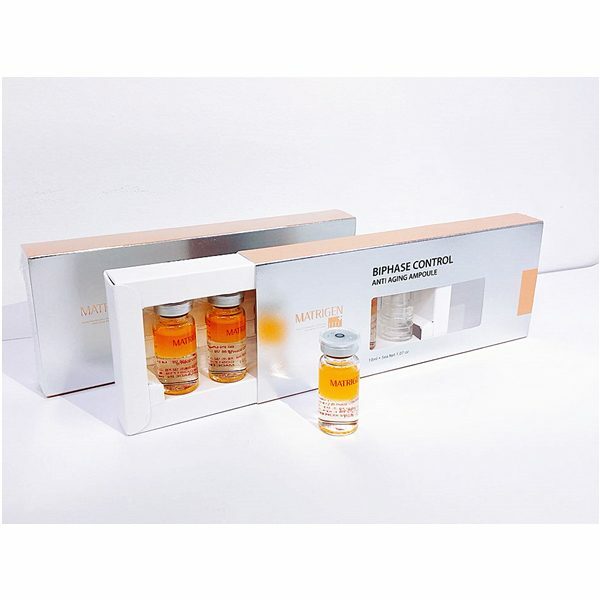 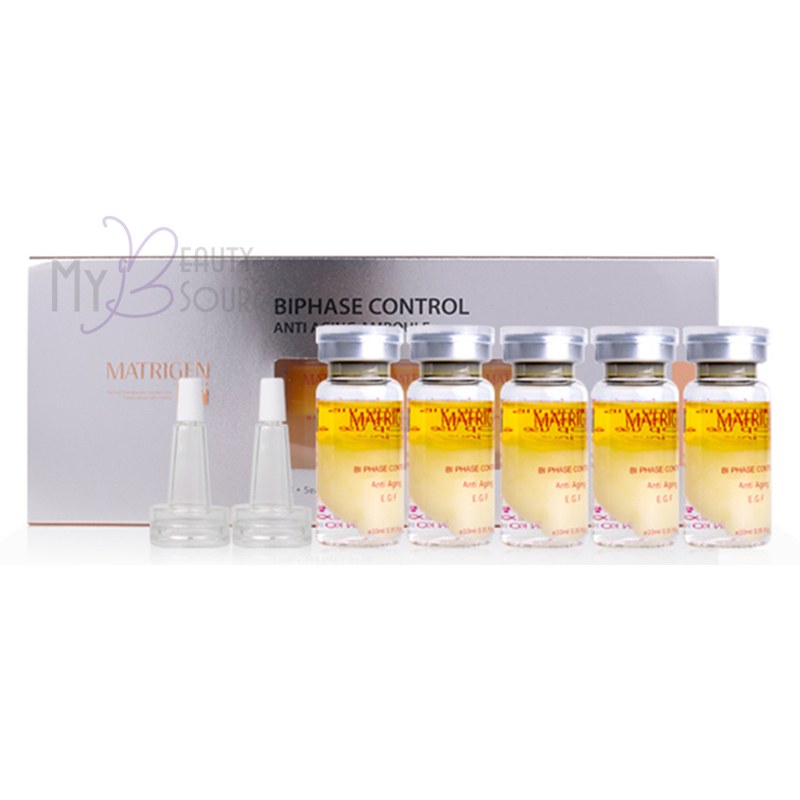 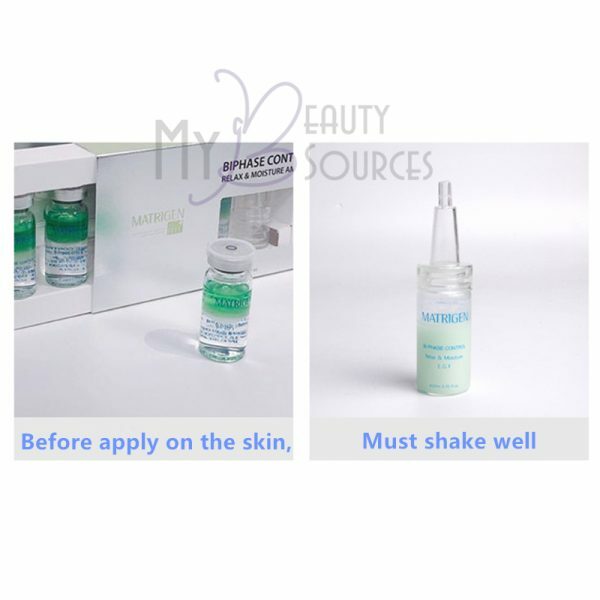 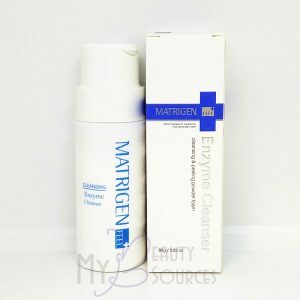 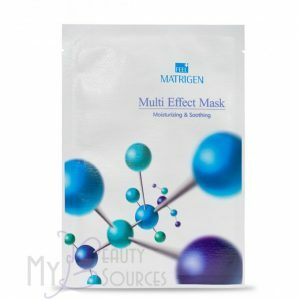 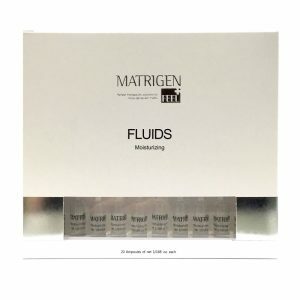 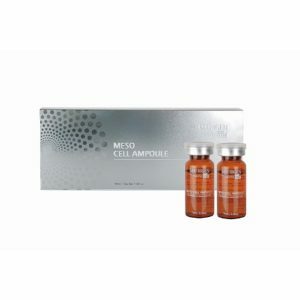 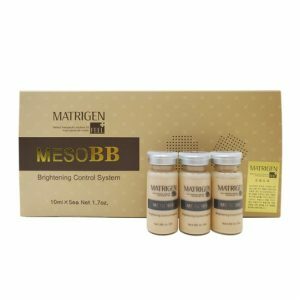 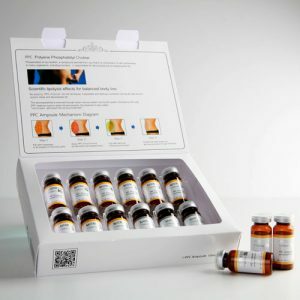 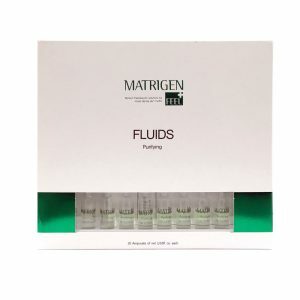 Matrigen BI Phase Control Anti-Aging Ampoules with E.G.F. 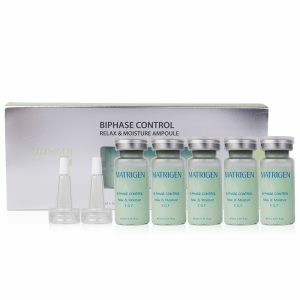 MATRIGEN BI PHASE Control Relax & Moisture Ampoule is a well-designed solution for improving elasticity, regeneration, firming and anti-aging skin for all skin types. 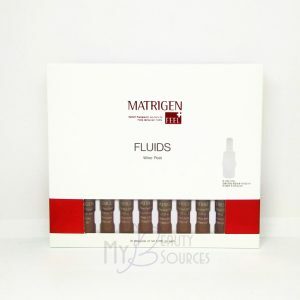 Ingredients: Water, Caprylic/Capric Triglyceride, Cetyl Ethylhexanoate, Olea Europaea (Olive) Fruit Oil, Phytosqualane, Bixa Orellana Seed Oil, Helianthus Annuus (Sunflower) Seed Oil, Rosa Canina Seed Extract, Avena Sativa (Oat) Kernel Oil, Simmondsia Chinensis (Jojoba) Seed Oil, Prunus Amygdalus Dulcis (Sweet Amond) Oil, Alpha-Bisabolol, Citrus Aurantium Dulcis (Orange) Oil, Lavandula Angustifolia (Lavender) Oil, Cymbopogon Schoenanthus Oil, Abies Sibirica Oil, Amyris Balsamifera Bark Oil, Salvia Sclarea (Clary) Oil, Ocimum Basgenated Lecithin, Cholesterol, BHA, Phaseolus Radiatus Seed Extract, Avena Sativa (Oat) Meal Extract.